To create a showcase for a horse racing syndicate enabling share purchase online and to allow existing members to share news, training updates and tips via a password protected area. 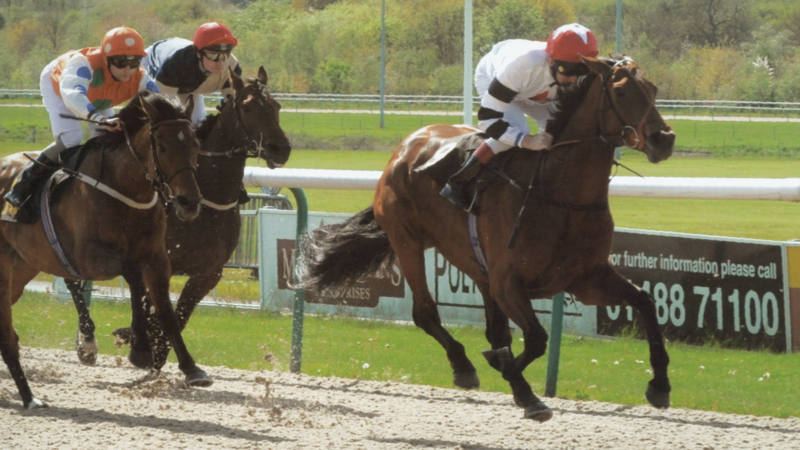 Built a website that featured Homebred Racing’s unique feature of breeding their own horses enabling syndicate members to be involved right from the start – following progress of youngsters from a foal to the winner’s enclosure. Because all the horses are home bred there’s no capital outlay meaning that the cost of shares simply contributes to training and racing expenses making racehorse ownership truly affordable. Homebred Racing is one of the UK’s most successful ownership groups – £1 staked on every one of their runners over the past 5 years yielding a profit of £51.73!. Creation of a contemporary and responsive e-commerce site, viewable on all devices and allowing simple update of news for members with simple online sign-up and share purchase by new members. Link-up to YouTube and social channels allowing latest racing and training videos to be shared.